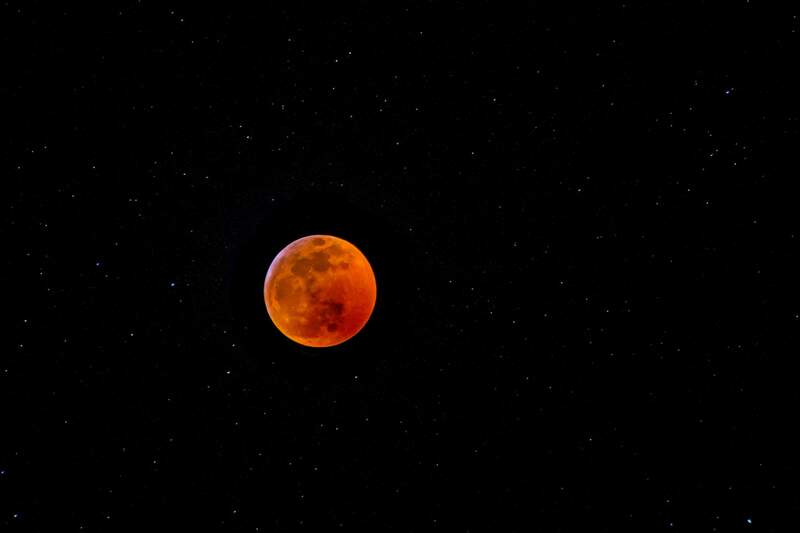 Durango-area residents were treated to a rare celestial event Sunday night known as a “super blood wolf moon” lunar eclipse. The total lunar eclipse occurs when the moon passes through the Earth’s shadow. It was called a “super blood wolf moon” because the moon was at its closest point in its orbit to the Earth, making it appear larger than normal, or “super”; a “blood” moon because of the reddish hue from the eclipse; and a “wolf” moon, which is the name for January’s full moon. 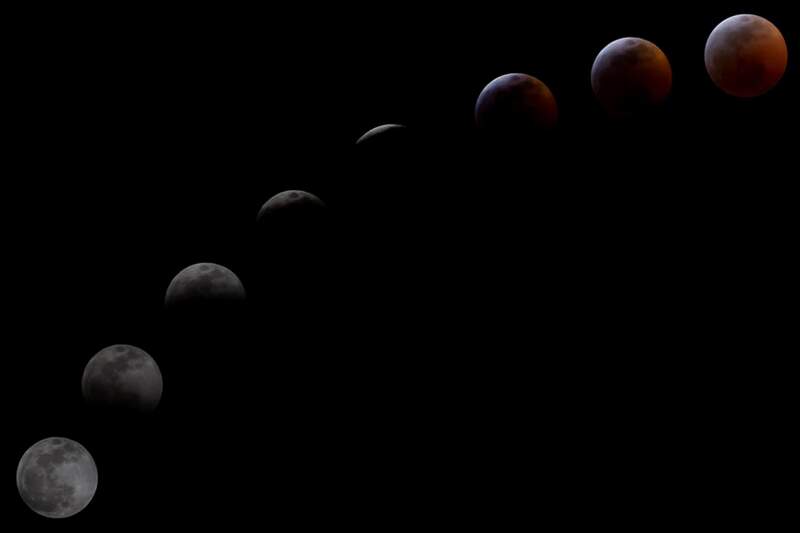 A composite image shows the various stages of the eclipse as seen Sunday night in Bayfield. The images were captured with a Sony mirrorless camera.